﻿The big day is coming up. Time to go out and have some fun with your family and friends. Reserving a limo service or party bus from Anchorage Limo Service for your bachelor or bachelorette party can take it up knotch or two. While supplying a secure yet lavish method of transportation. 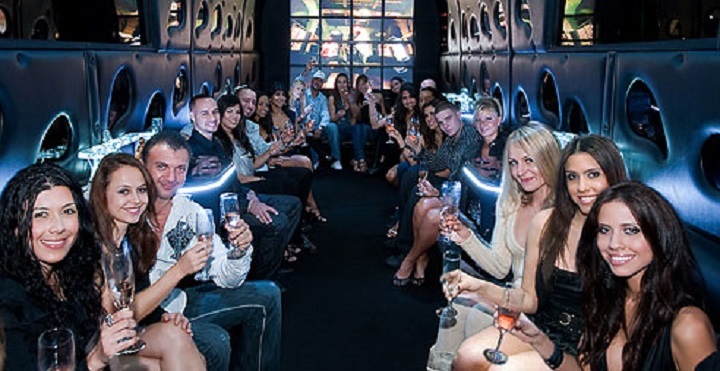 Everybody in the group can enjoy the night when you schedule a limo or party bus rental from Anchorage Limo Service. Bachelor as well as Bacheorette parties and limos were made to go together like rum and coke. Both are made to be put together to create a great time. Anchorage Limo Service has actually been providing limo service rentals and party bus rentals for bachelor and bachelorette parties for several years. We know many ways to help aid you in having a great time. Some great reasons to use a limousine from Anchorage Limo Service for your bachelor or bachelorette party. From a wine trip to bar hoping. Allow us to help show you exactly what type of an event you are wanting to have. Inform us what you would like to do and off we go. We provide prompt, professional, courteous and respectful service from the very first contact, all the way to your desired end destination. We want you to have a great time all while being safe. If liquor is being consumed, it certainly is nice to know that everybody in the group will not have to drive after drinking. Have heads turning as you as well as your party show up. Showing up to a night club in a limo makes people start talking. Most people will need to know what is going on and how they can get in the limousine later that evening. If you wish to stop for pictures or your plans for the night change. Anchorage Limo Service will certainly do everything within our ability to accommodate. We will definitely address any kind of concerns you or your group might have. Anchorage Limo Service intends to make sure your limo service or party bus rental was everything you were anticipating. Please let us know if you have any sort of questions, remarks or concerns with the limousine service or party bus service we supplied you and your group with. To inquire about a limo for your bachelor or bachelorette party, simply fill out the free instant quote form or give us a phone call.